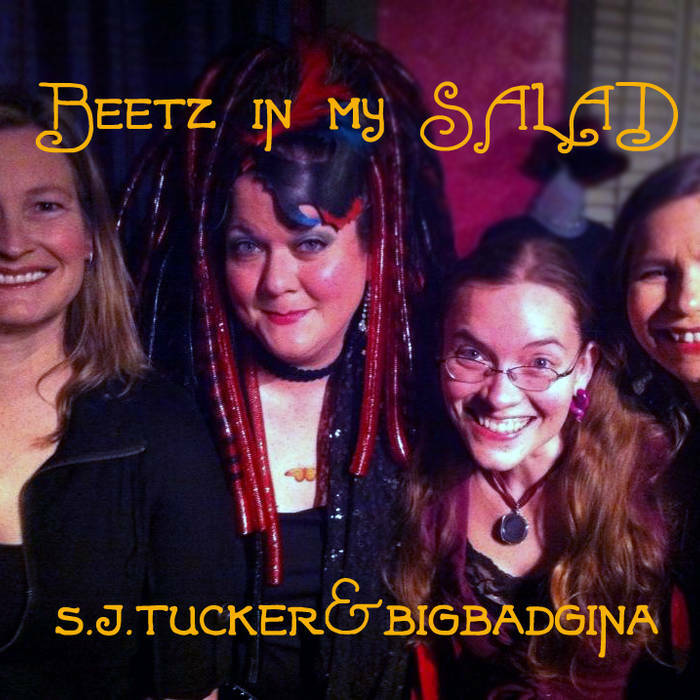 A mix of "Beetz" suitable for Karaoke at your local salad joint! DO try this at home, just remember to BREATHE! Their salad bar is bangin', yo, it just don't stop. Like a party on my plate, make my body say, HEY! Don't want no fast food, no truck stop, where is Trader Joe's? about corn syrup, they don't sell it there. freshest local produce, organic and blessed. They make a soul say yum yum yum yum everytime. Think twice about the cans sitting on your shelf. Choose the farm grown berries that you picked yourself. 'cause our babies need to know where their food comes from! Skip the trip to the supercenter up all night. You know the little local market's gonna do it up right. when you go to get your salad on. where the fruits and the veggies really got it going on. for a stone soup 'n' salad with your mama an' them. Everybody bringing' an ingredient of choice. Cuz it's tribe and community that don't stop. Share the food, share the wealth keep the love on top! Salad in my face and chia seeds in my cup! Girl, you know we got the world salad flow! Brother, you know we got the world salad flow! Some of us eat the meat, some of us eat the cheese. Some of us are vegan and gluten free. The grains we munch at dinner, snacks and brunch. But there's something else important and I gotta plant a seed. We cannot write this flow wo telling the truth. There are thousands of people without enough food. for fair labor, equal pay and equal rights. Makes me sick that there are people here w/o enough food. No need to feel guilty, just recognize. Find your local food bank and pile the shelves high. should be to figure out our role within the context of the whole." turnip the BEET so the salad goes POP! 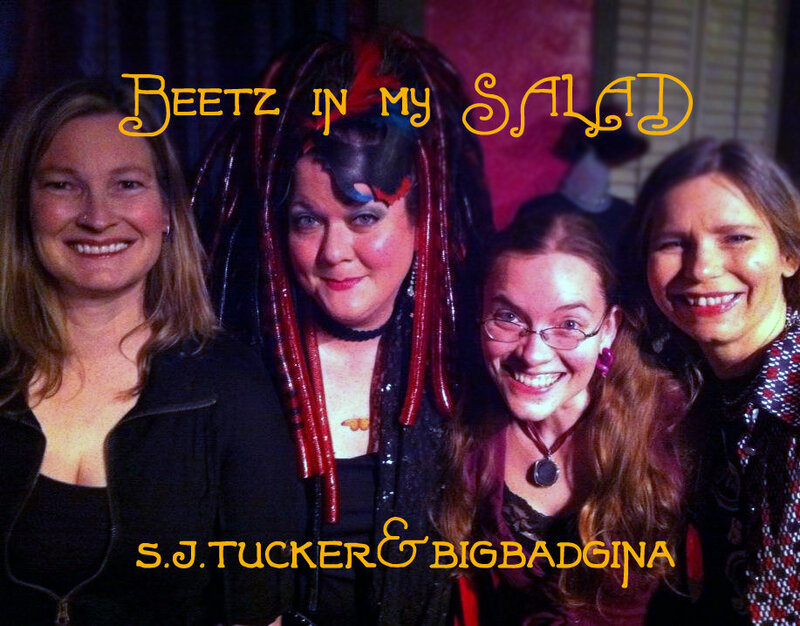 Jive track vocals by S. J., Renée, Jori, Melodie Griffis, Ginger Doss, and Ryan James Loyd. Initial mixing by Ginger, additional mixing by S. J.